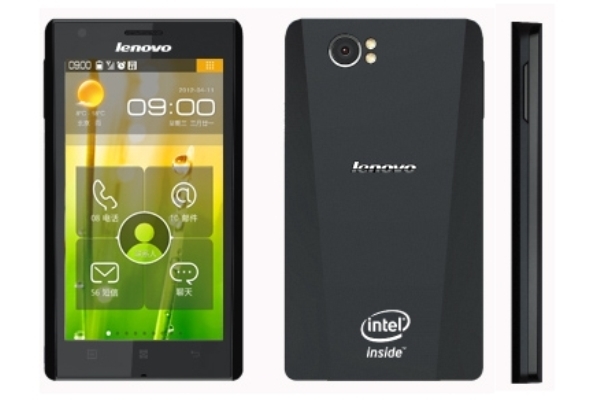 According to most technology experts, the Lenovo K800 is one of the most intriguing phones from this brand. First of all, it is a very thick, but also wide device without losing its elegance. It can easily turn into a girly smartphone if you know how to use it right, and its 4.5 inches display is great for playing music videos or watching movies. If you own this one and would like to learn how to do a master reset on the Lenovo K800 this article will be perfectly suited for you. Also known as a hard or factory reset, this operation is the easiest way for you to solve most software issues and get rid of viruses without affecting the operating system of the device. By erasing all downloaded and transferred files, uninstalling apps and bringing the OS back to its original version, this procedure makes sure that everything works just as it did when the smartphone got out of the factory. We recommend using an alternative device in order to make a backup before we proceed. Although the K800 looks pretty conventional at a first glance and only uses version 2.3 of Android, you would find it hard to believe when you start playing with it. You have access to varied shortcuts to apps, can modify the way you see the screen and have access to countless menus to choose from. 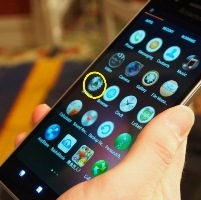 This way, you will always get the features you need right into your main menu without having to go through much pain. This phone comes with a 2G and a 3G network, it’s equipped with Wi-Fi 802, as well as BT 2.1. Apart from that, it also has A-GPS and microUSB v2.0. The 8 MP camera on its back is simply marvelous and record amazing videos while the secondary one is great for calling your friends with the video option. It has 1 GB of RAM + 16 GB emmc, and you can store much more using the microSD card. This smartphone from Lenovo is one of the easiest ones to do a hard reset on. All you need to do is create a backup of the files that you’d like to keep, make sure that the phone is fully charged and not connected to any other devices via USB or other cables, and then use its menu to get into the Recovery Mode. Press the Power key and wait for the phone to shut down. Once it ‘soff, remove the battery and wait for 30 seconds. Place this one back into its slot & turn the phone on. Use it the same as you did before and check if the issues persist. Go to the Home Screen and press the Menu Key. Wait for the Menu to load and go to Settings. Touch Privacy, and then select Factory Data Reset. Read the information and press Reset Phone. Confirm with Erase Everything, and you’re done.